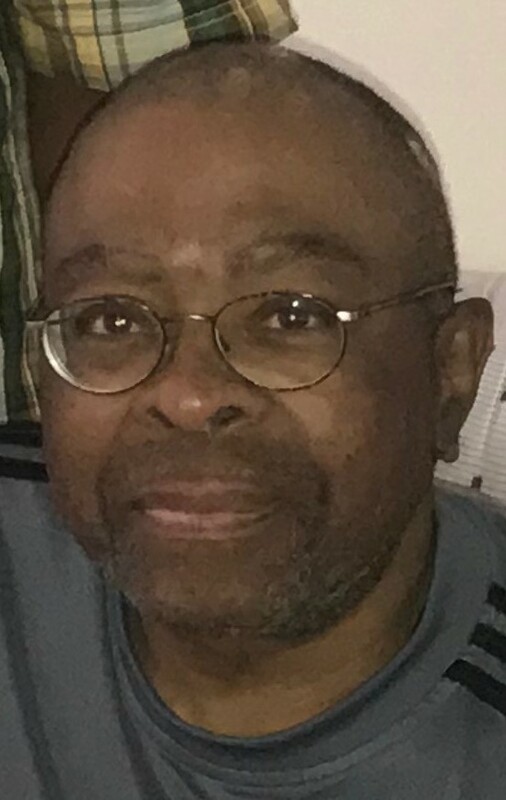 Garfield Roland Smith, age 65, of Hamden, entered into eternal life on Tuesday November 13, 2018 at YNHH (St. Raphael’s Campus). Born on June 9, 1953, in Bronx, NY, son of the late Thomas and Mary (Weston) Smith. Loving husband of Una (Lynch) Smith of Hamden for over 7 years. 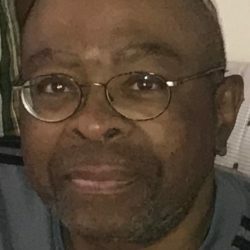 Also survived by one sister Denise Smith of DE., aunt Shirley Haynes of NY., and a host of nieces, nephews, and cousins. Predeceased by one sister Deardra Ward-Jordan and one brother Wayne Smith.